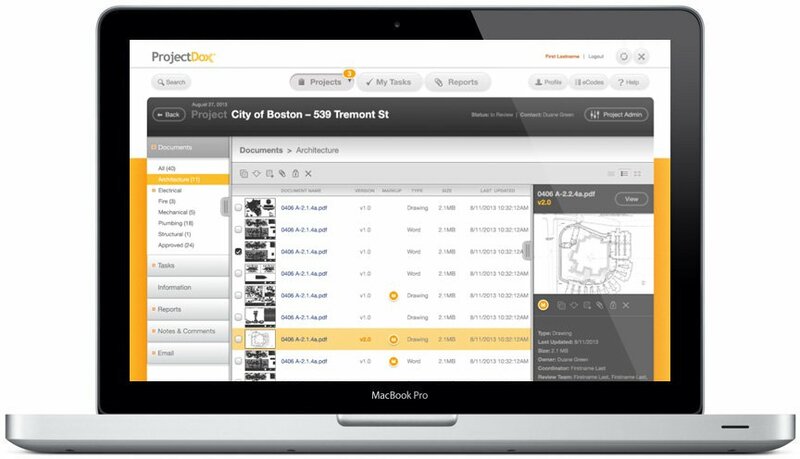 Avolve’s ProjectDox, a building permit process management plafform, provides municipalities an efficient means to expedite the application and review process to receive approval of architecture drawings and design plans to meet code requirements. Our job was to redesign the UX based on real user input. We performed a baseline assessment and defined their users, created a study plan and interviewed existing users to identify product opportunities and challenges. From our findings we established requirements to redesign and develop an improved product. 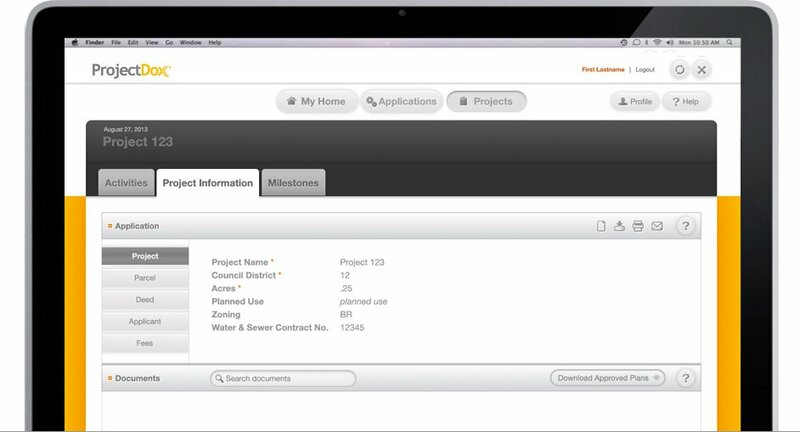 Online software platform handling the submission of PDF architecture plans to review and approve plans to receive permits.